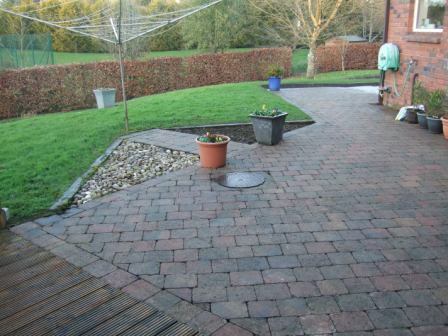 SC Gardening carry out power washing in Lisburn, Belfast, Antrim and Down. The best time to power wash is often in early winter, leaving a clean area for over christmas and winter. 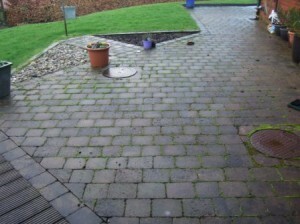 Once a year thereafter is a good policy. Areas to clean include decking, patio, paths, drives, pergolas and other garden structures, pillars, gates and garden furniture. 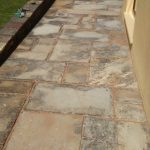 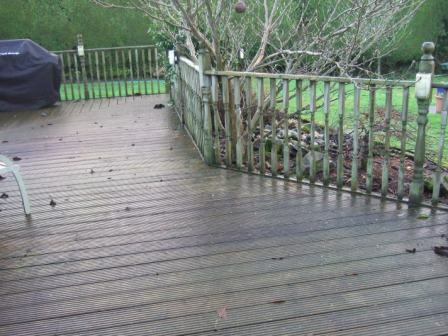 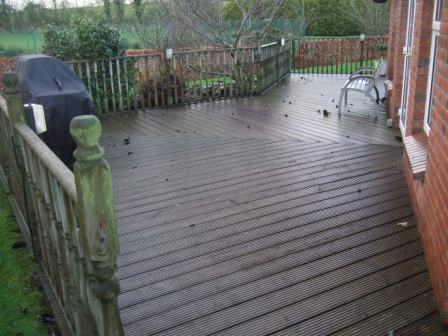 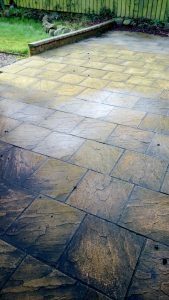 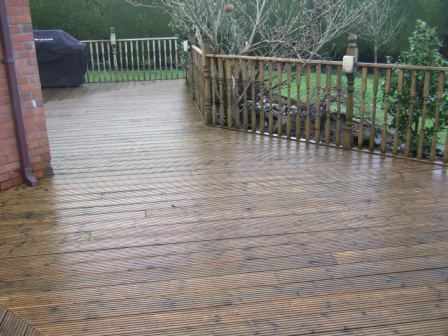 We use a medium strength power washer for areas such as decking, and block pavers, where too much pressure can lift the wood and remove the jointing sand. 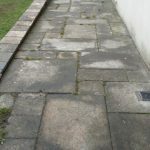 We also work the lance at a shallow angle and use a specialist patio cleaning attachment for the same reason. 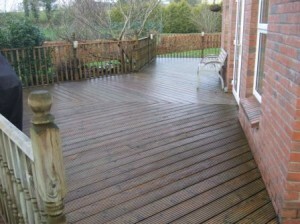 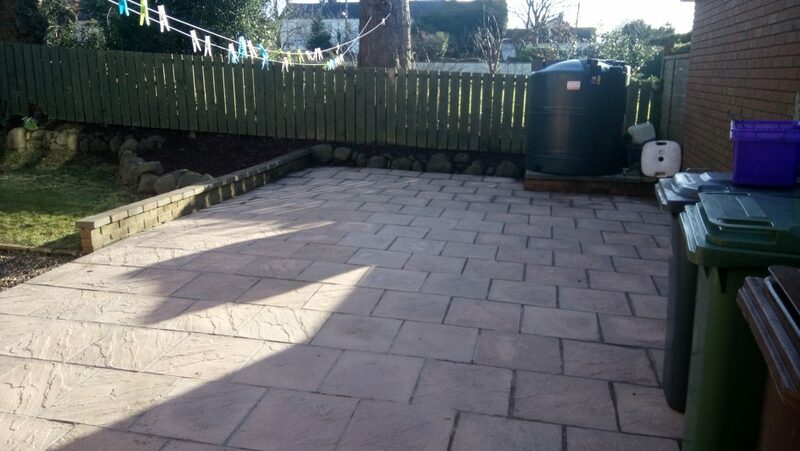 For Power Washing in Lisburn, Belfast, Antrim and Down, give us a call today.